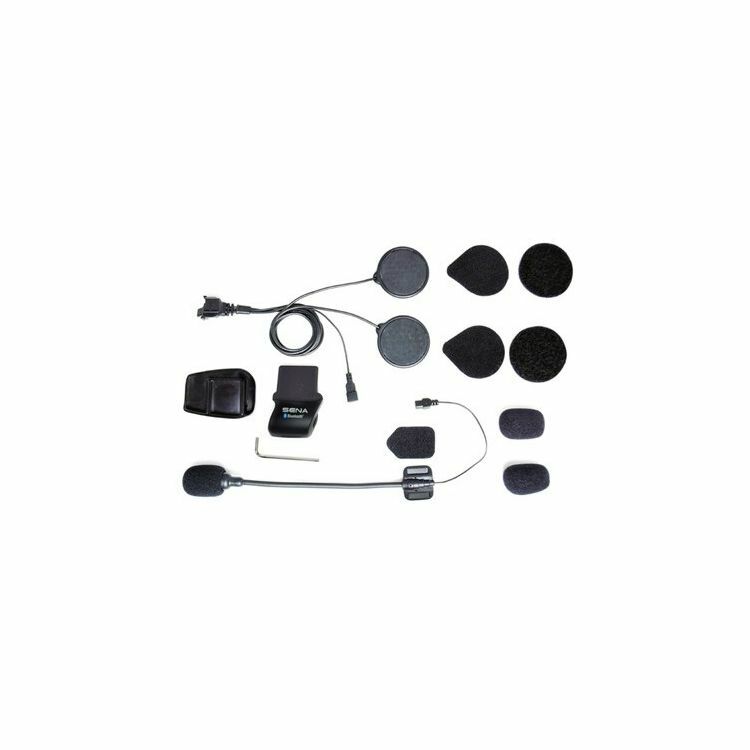 Locking-type connector helmet clamp kit for Sena SMH5 and SPH10H-FM Bluetooth headsets. Helpful staff and great product! Wanted to have the set up for 2 helmets where I can just remove Sena devise when needed; staff was helpful to find what I was looking for and not have to buy a whole new kit and had it shipped right to my house!